This home was recently built, block construction, in a beautiful setting. Located on a quiet street in Nuevo Arenal, yet only 5 minutes walk to the town center, park, and conveniences. Abundant nature surrounds this house- enjoy seeing sloths, monkeys, and all kinds of birds. 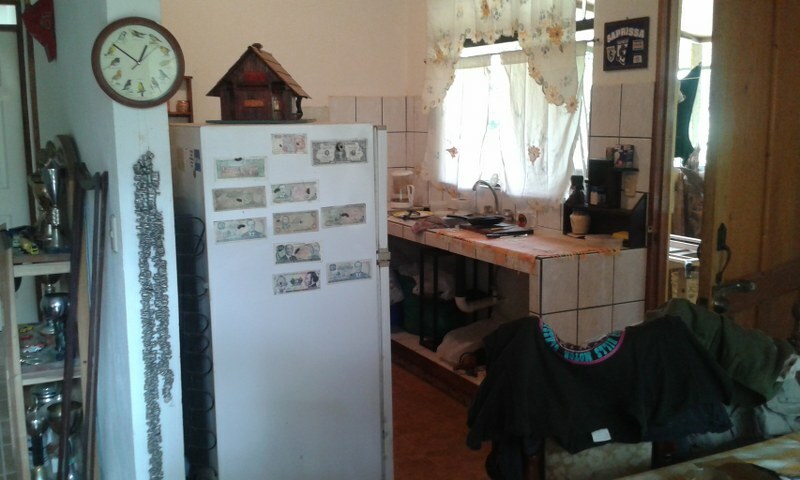 The property sits on a spacious 1400m2 lot (about 1/3 of an acre). There is plenty of room for planting fruit trees and vegetables. Super affordable, peaceful, healthy lifestyle in a friendly small town of locals and expats.